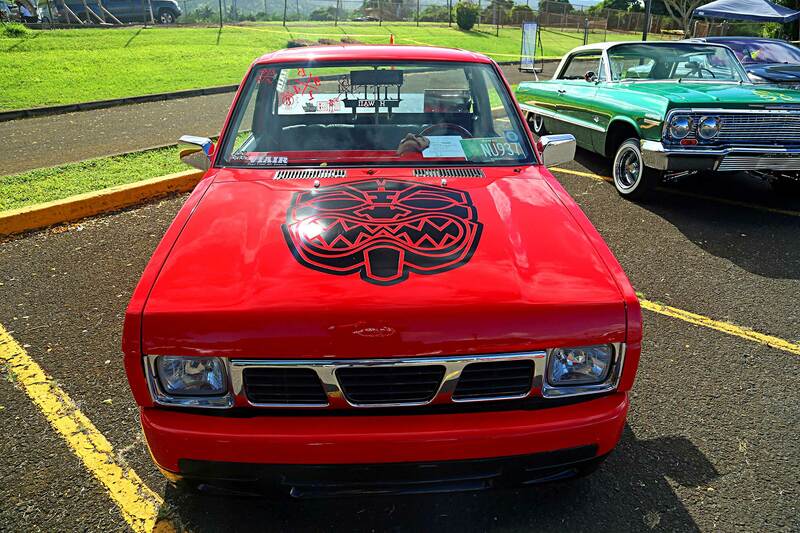 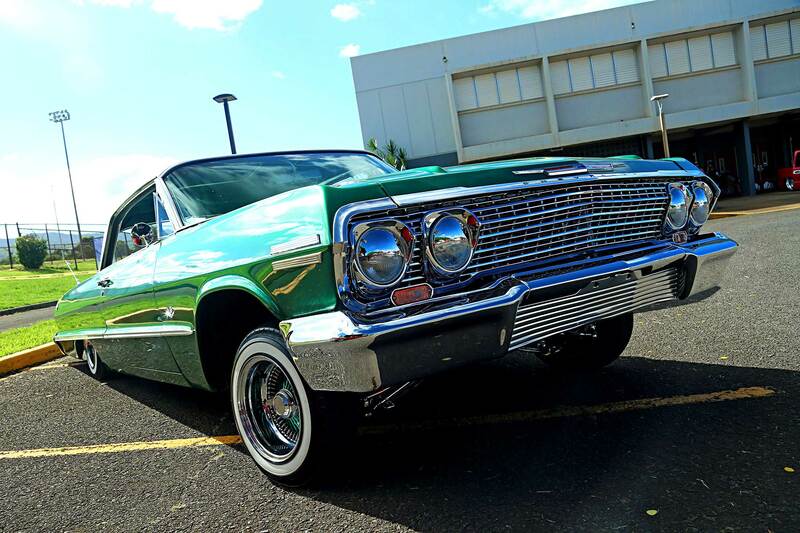 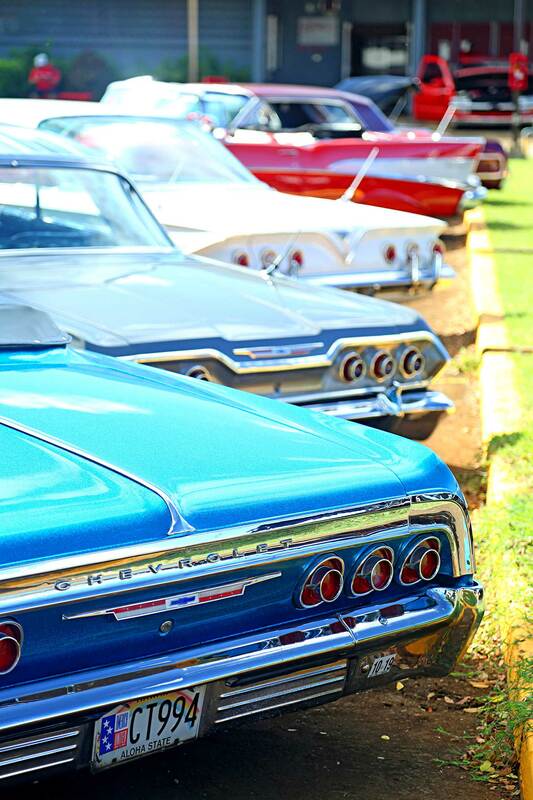 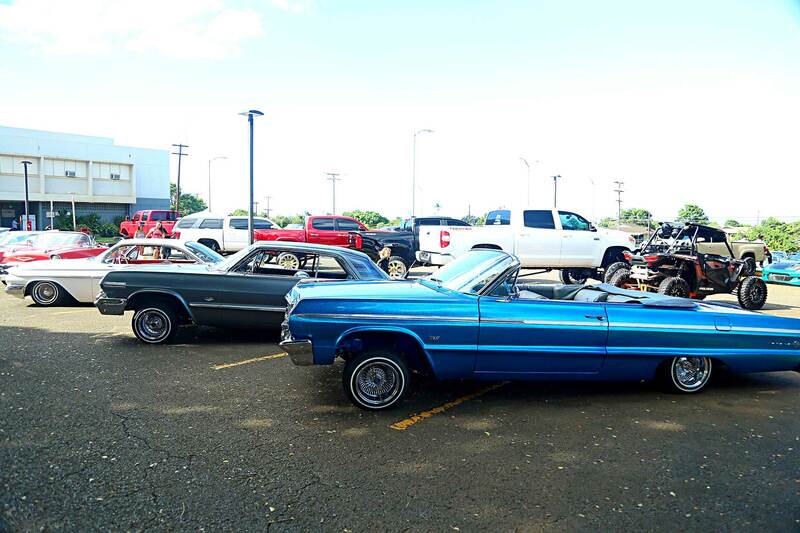 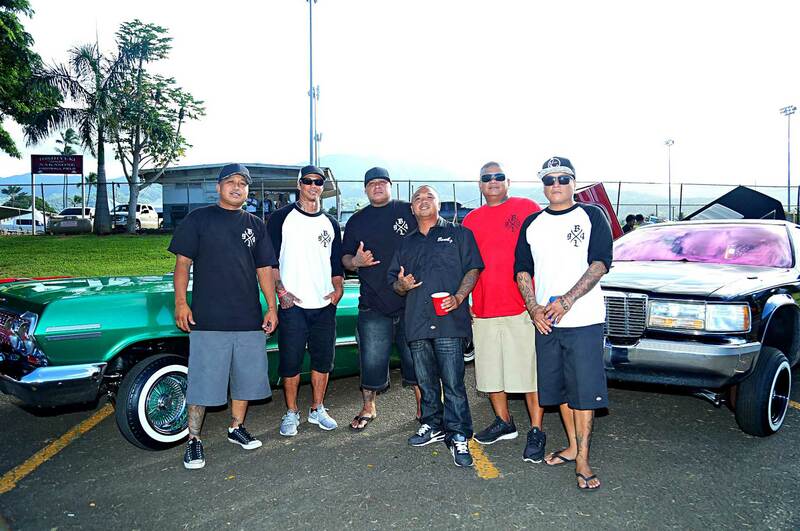 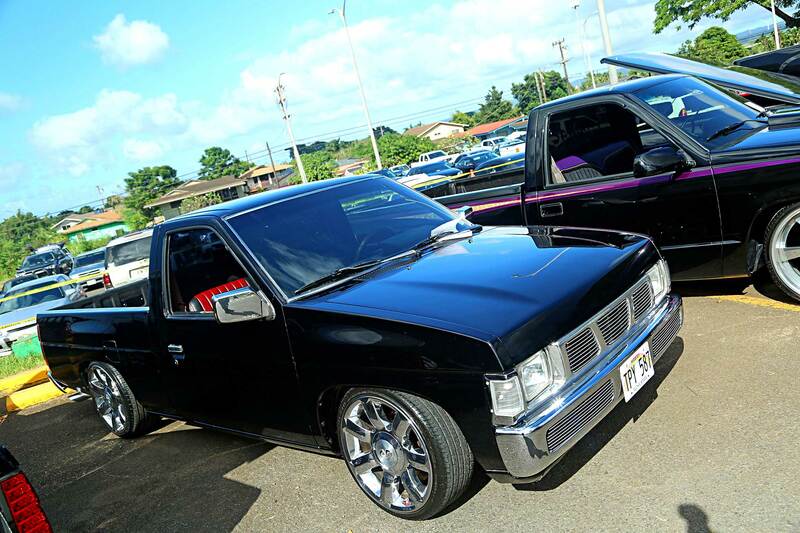 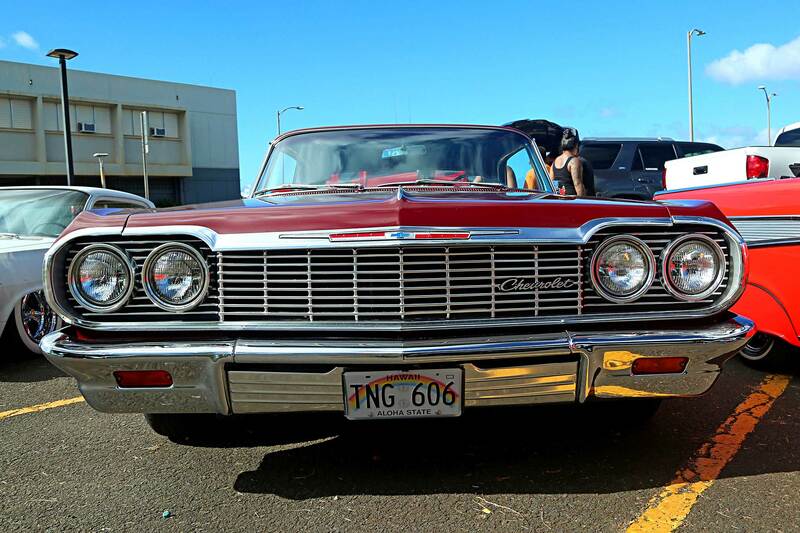 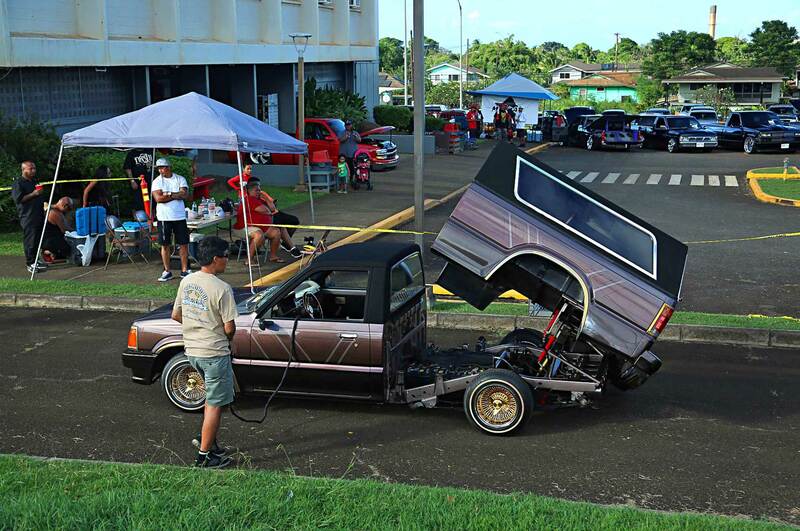 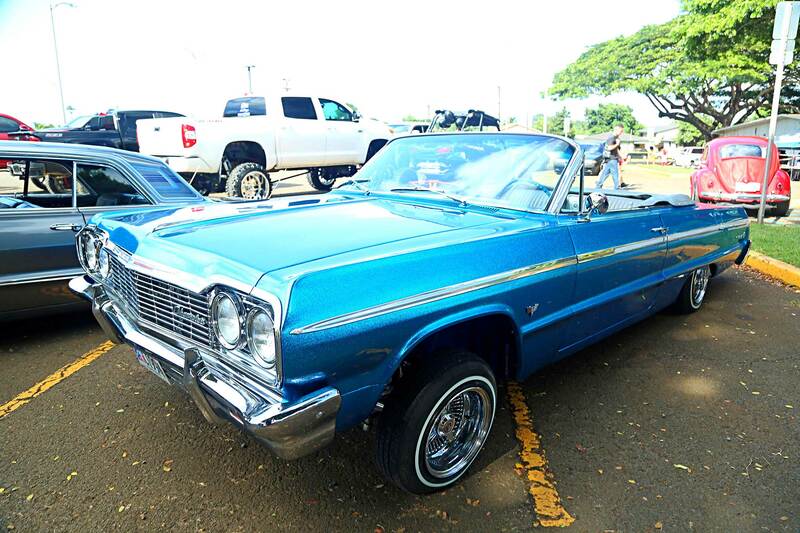 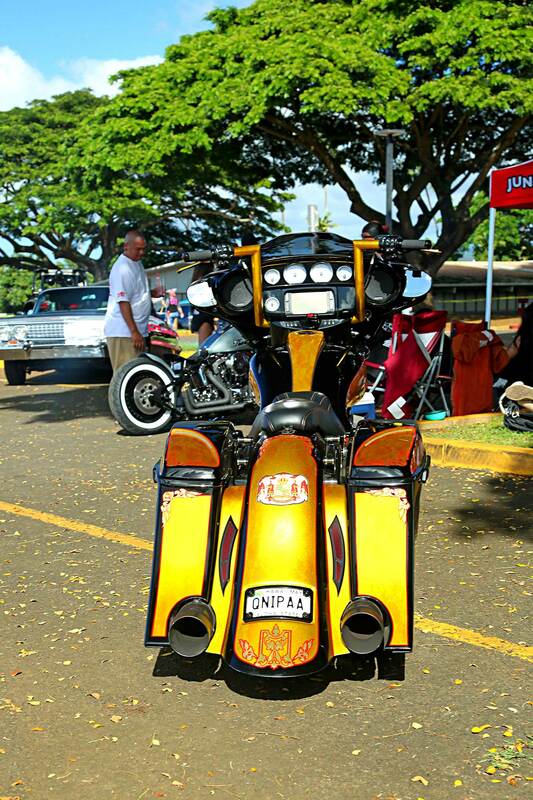 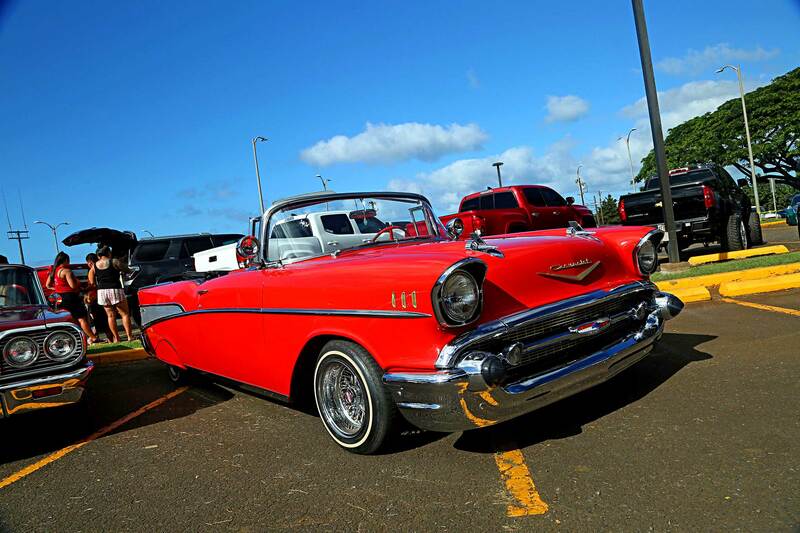 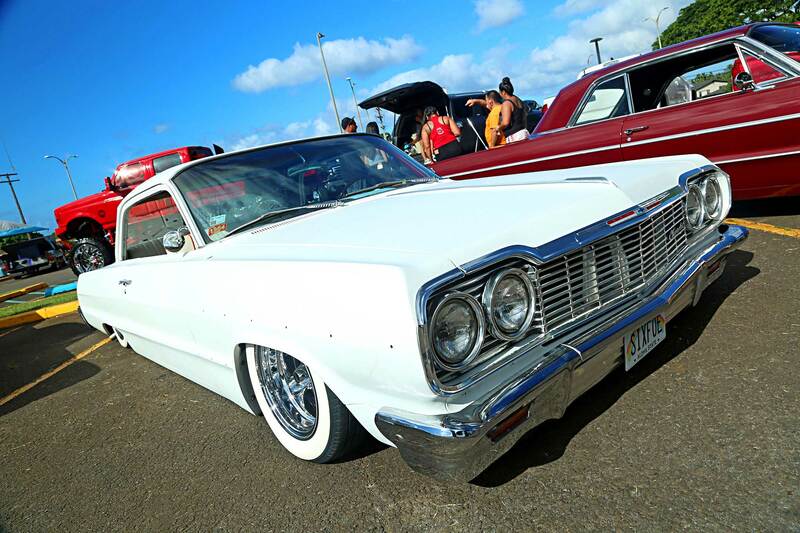 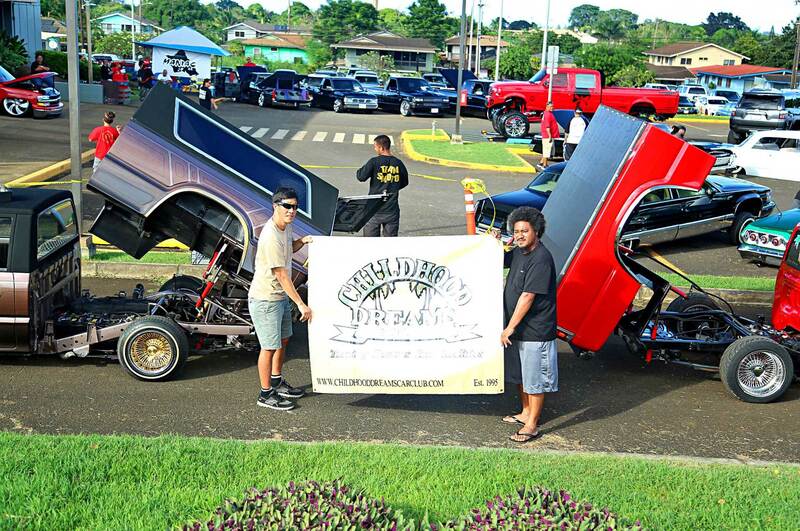 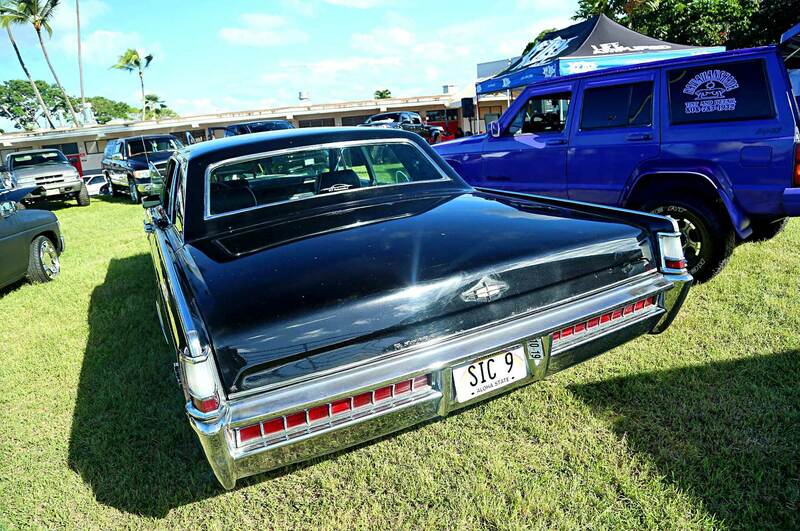 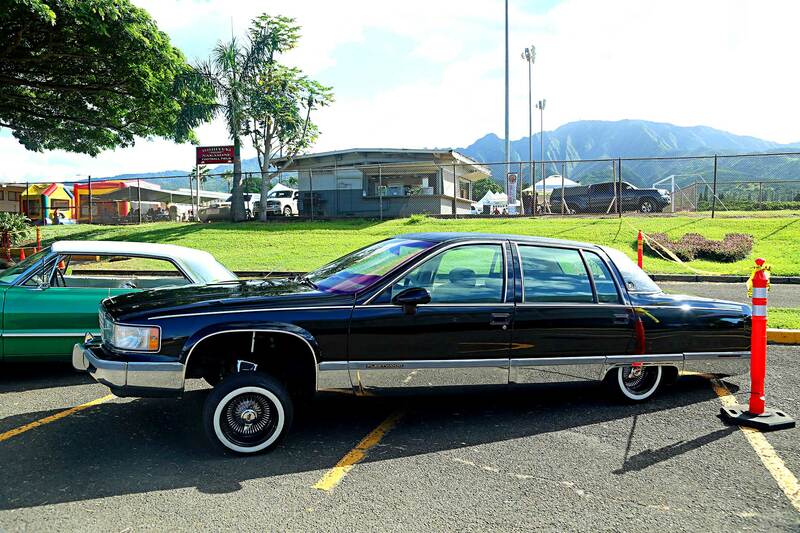 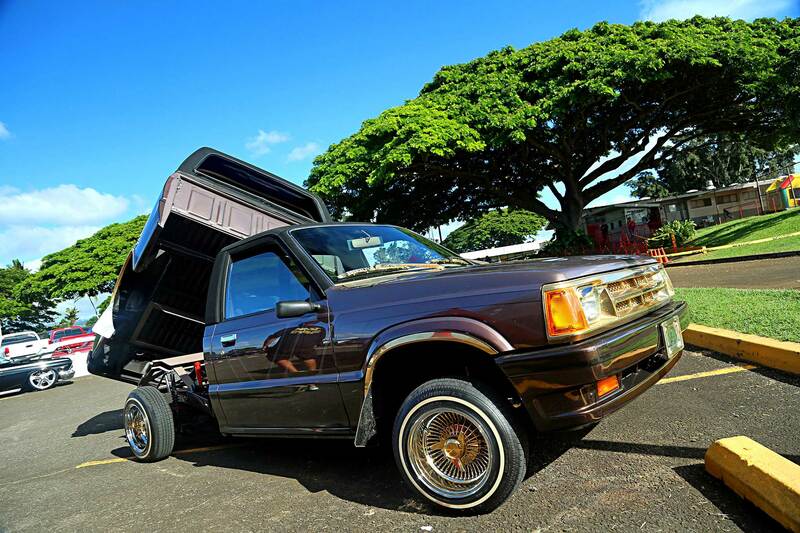 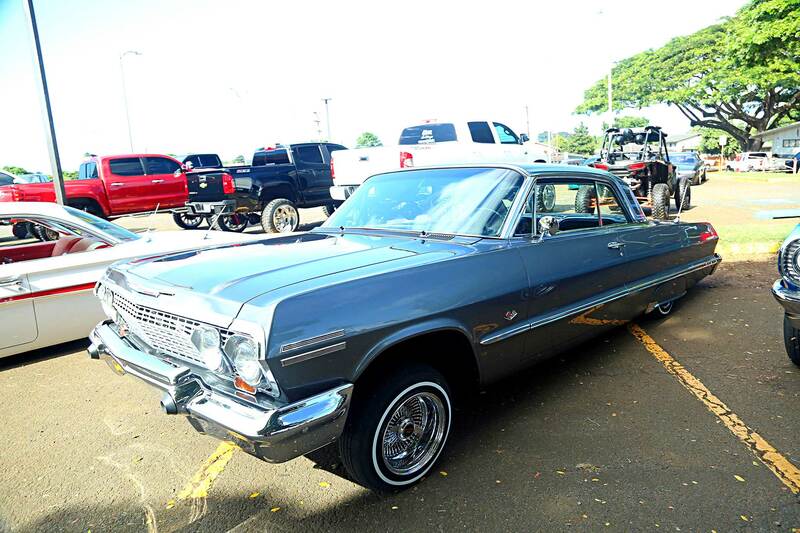 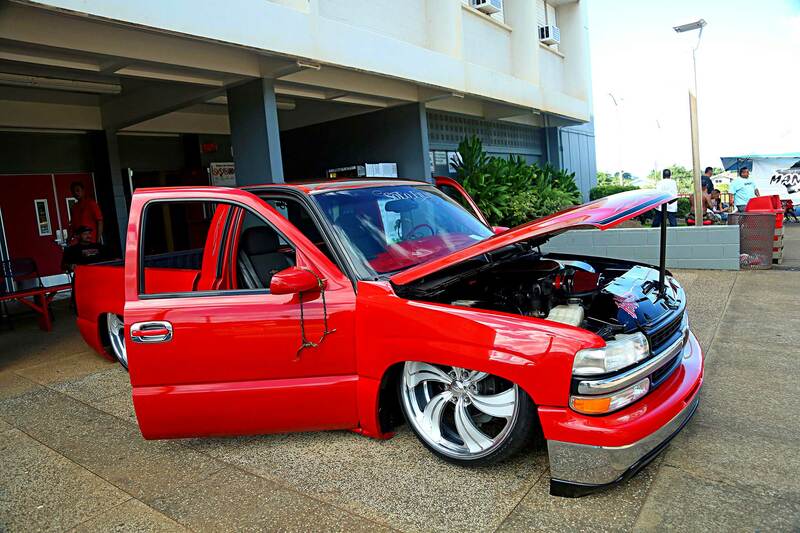 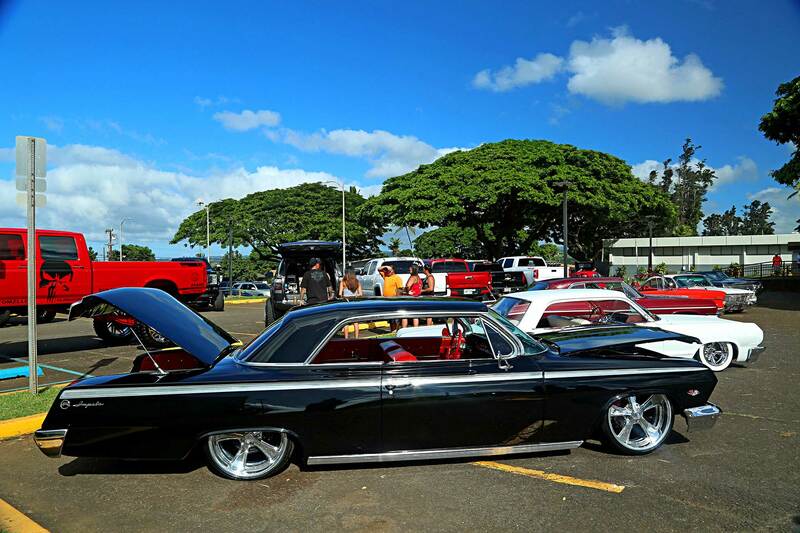 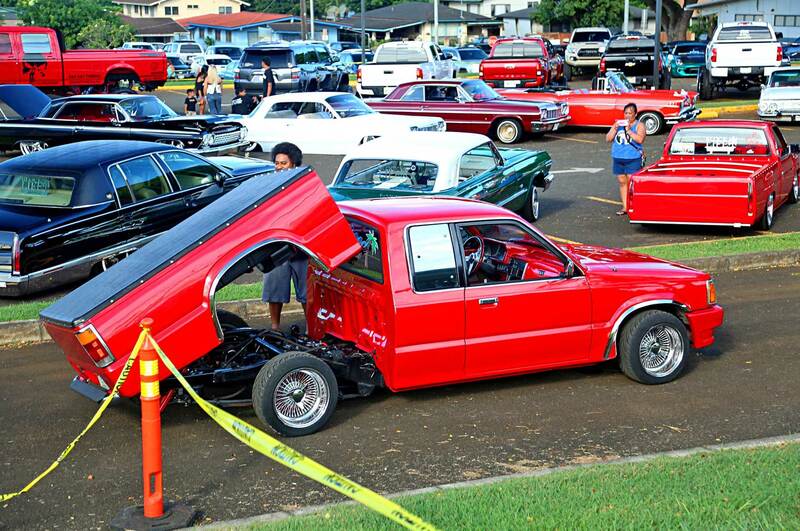 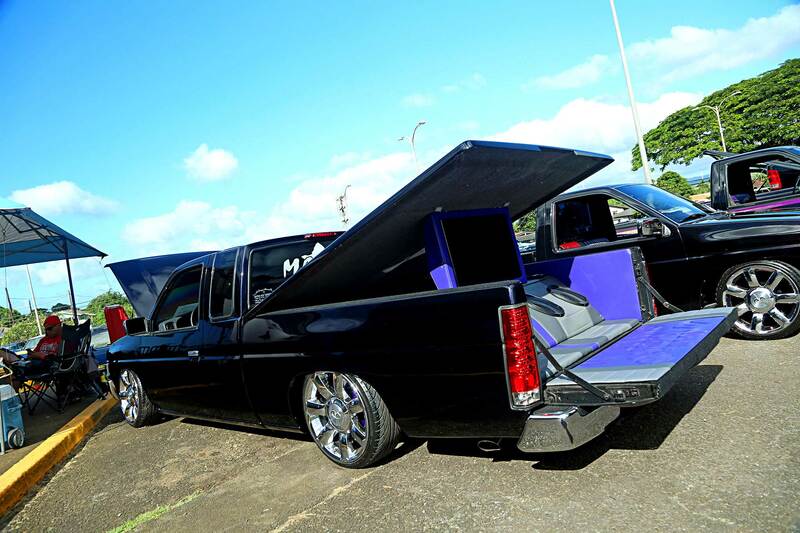 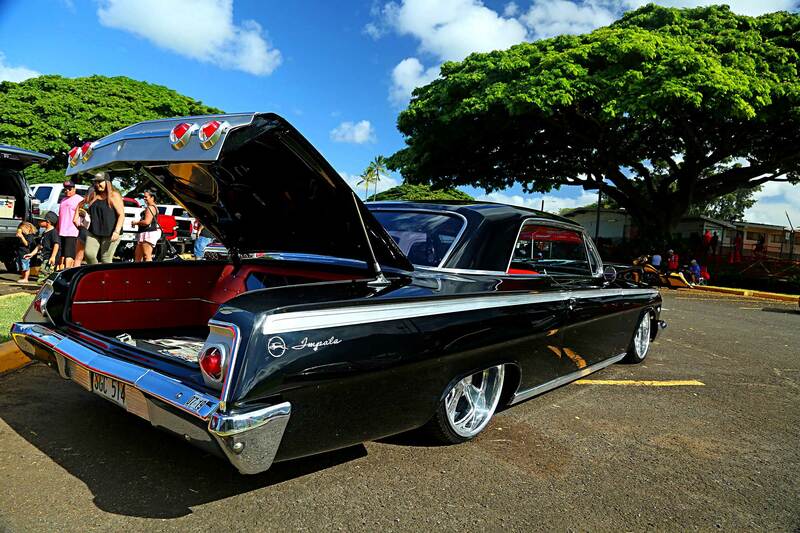 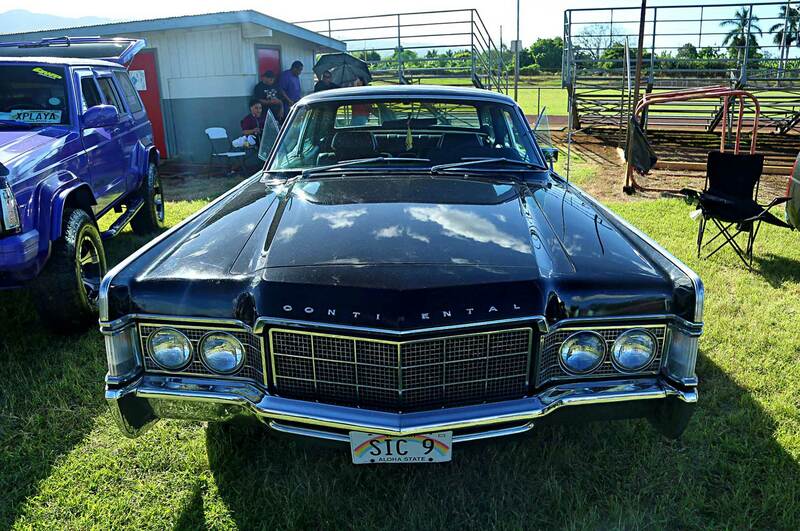 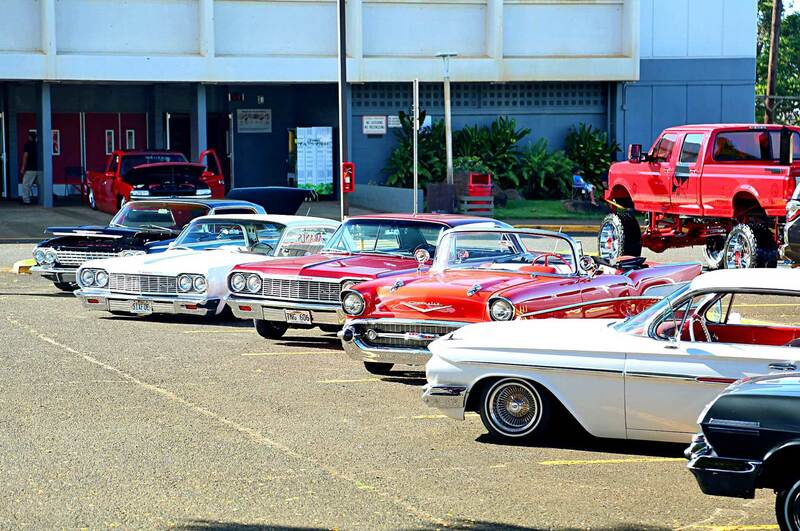 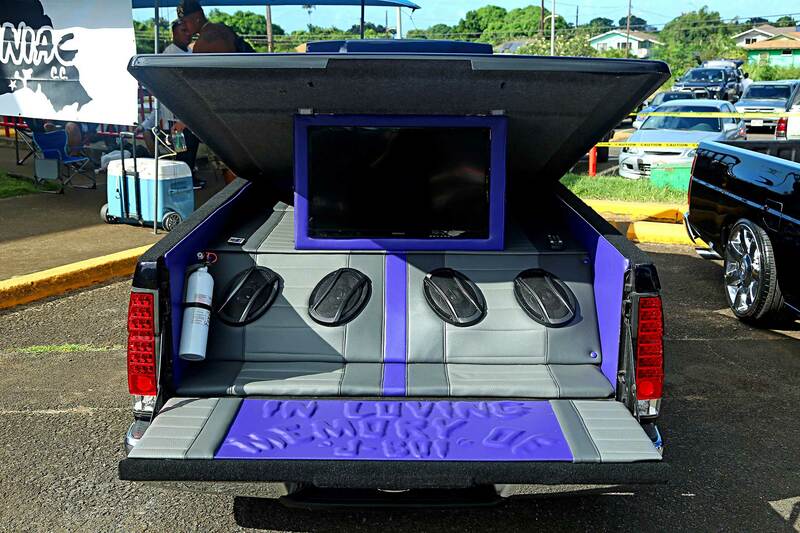 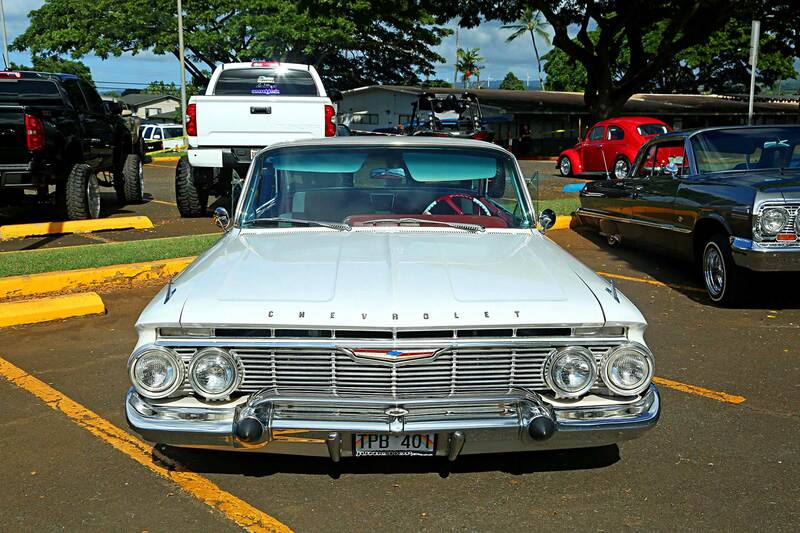 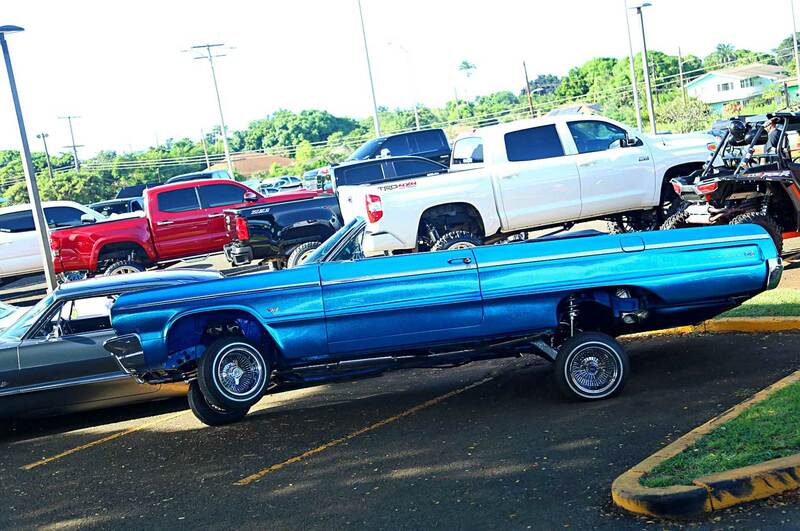 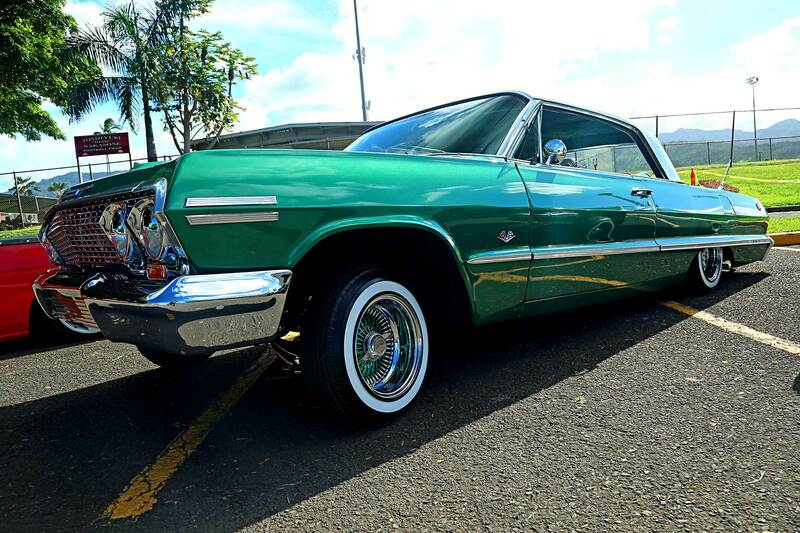 It’s been four years since we’ve came to Hawaii for a car show, so we figured it was time to go back and cover this year’s King of the Block car show. 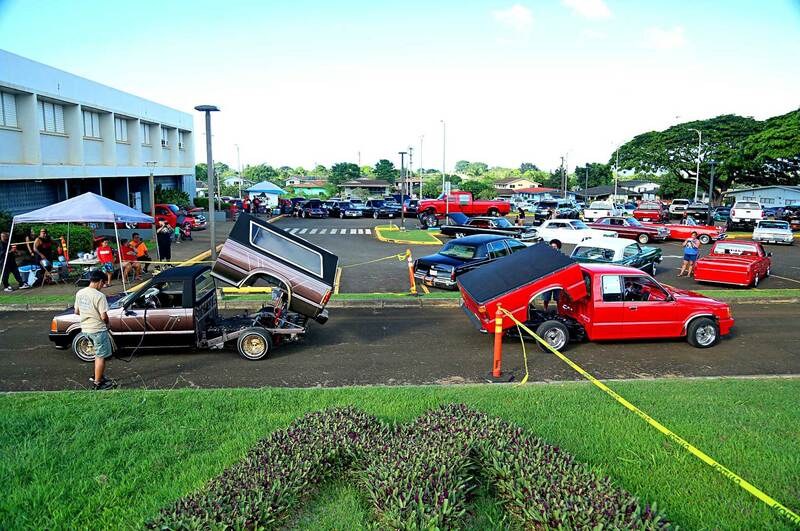 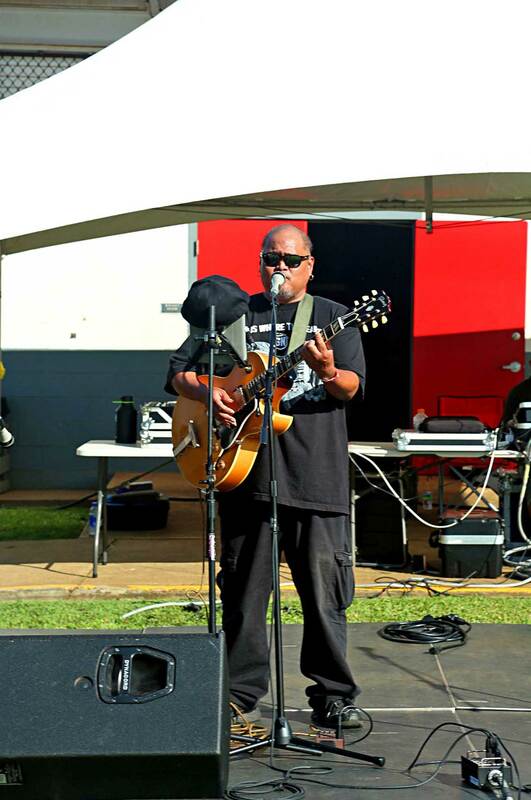 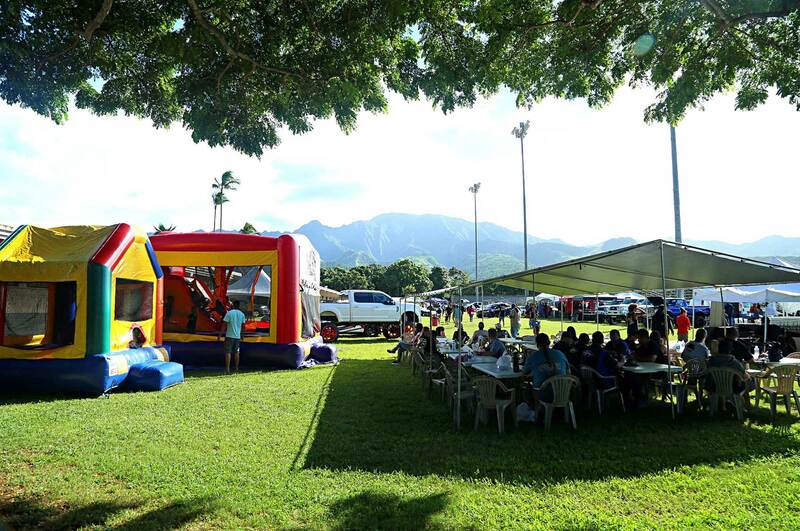 The show took place at Waialua High School and had Mount Kaala (the tallest mountain in Oahu) as its backdrop. 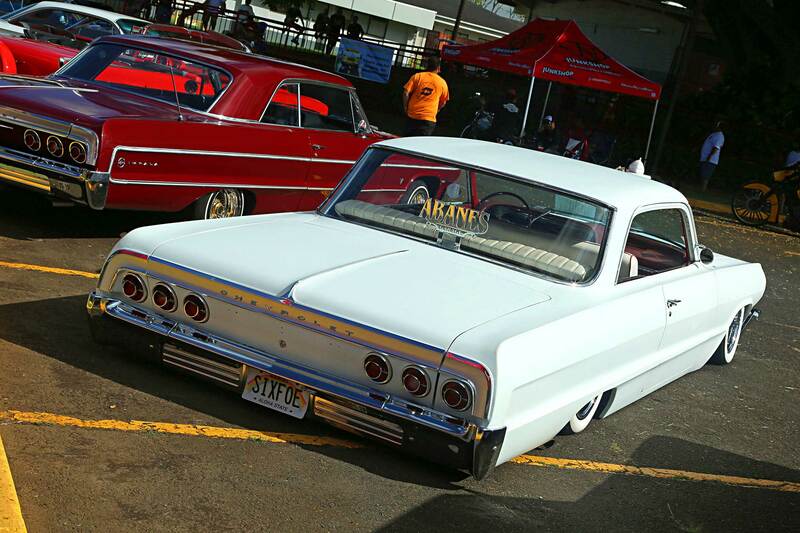 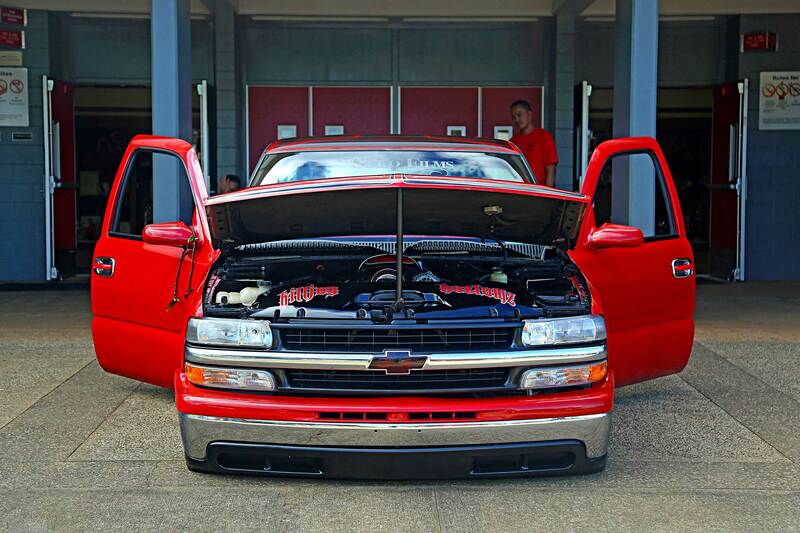 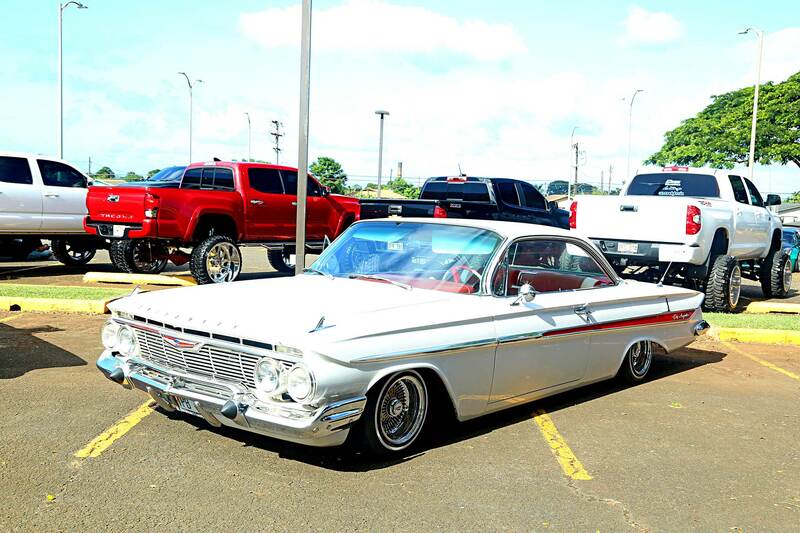 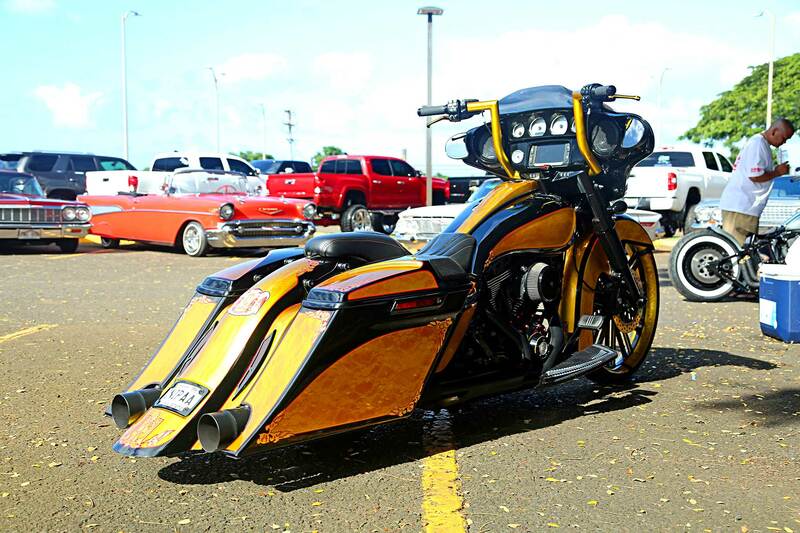 The show featured lowriders, lifted trucks, and imports, but our focus remained on the low-lows. 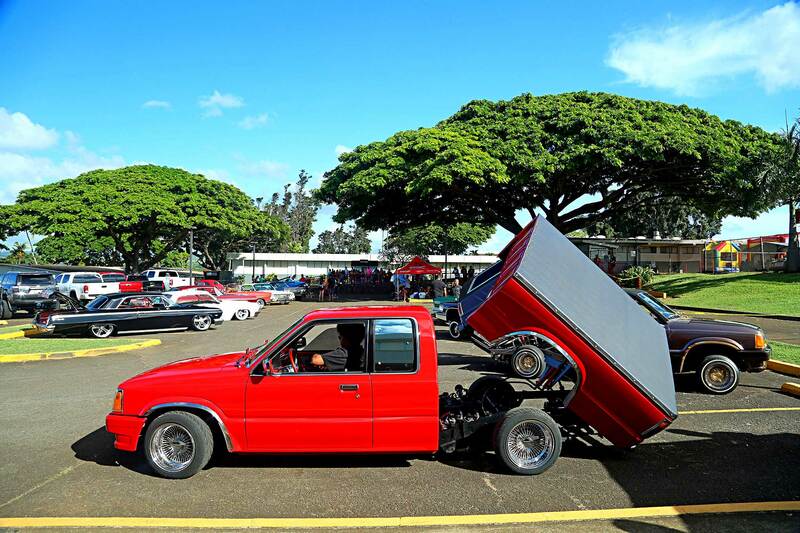 The show also featured live local bands, pumpkin-eating contest, sound off, and Childhood Dreams had an old-school truck bed dance. 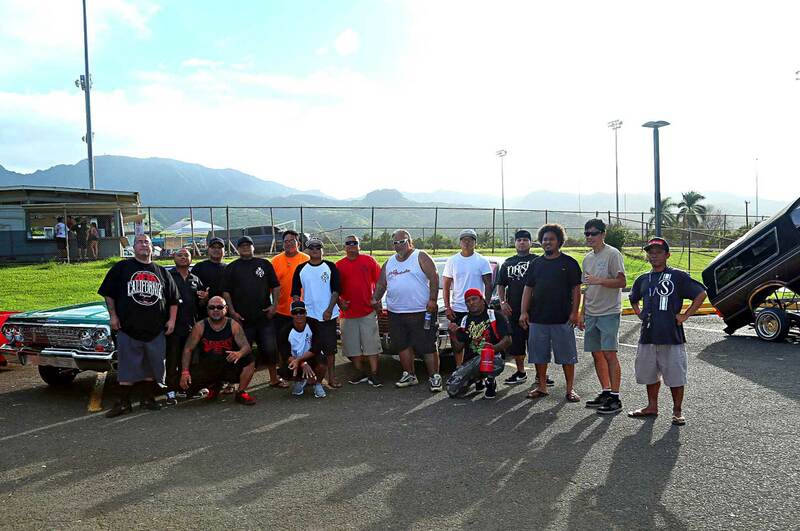 The beautiful weather and local hospitality made us feel welcome. 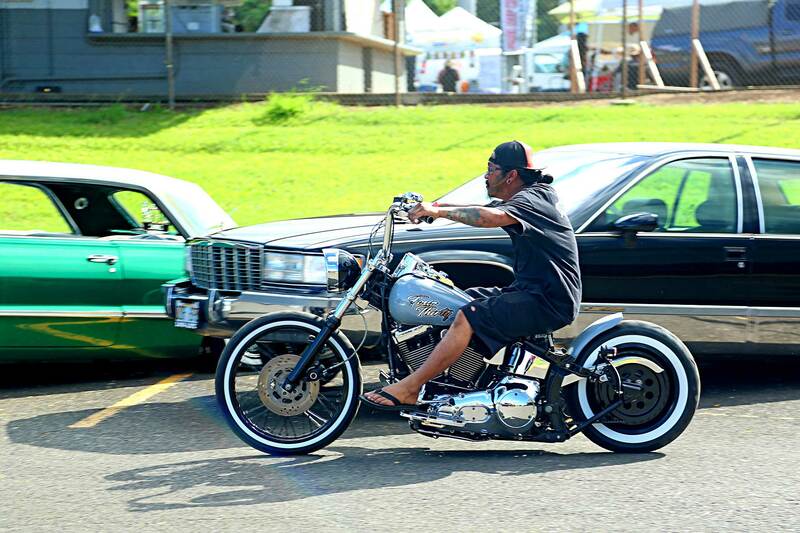 Until next time Hawaii, Mahalo!